Our mission is simple - to create a bridge between our ministry resources and local churches, and their disciples, with an aim to strengthen individuals within the local church context. We exist to empower local churches, local believers and ministry for Christ, by offering tailored content for disciples of Christ. 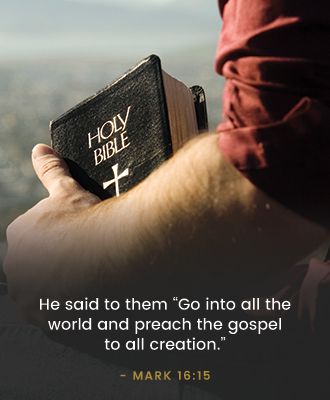 Our content is continuously developed through a joint effort between the best ministry resources and the local church. Our goal is to provide both new believers, as well leaders in the church, with content for effective growth, accessible at their fingertips. Get connected. Start using The Bridge App today.